The decision to invade the National Assembly which led to the sack of the former Director General of the Department of State Service (DSS) Lawal Daura, was a collective decsion of principal officers of sister security agencies, his close associate revealed to PRNigeria. 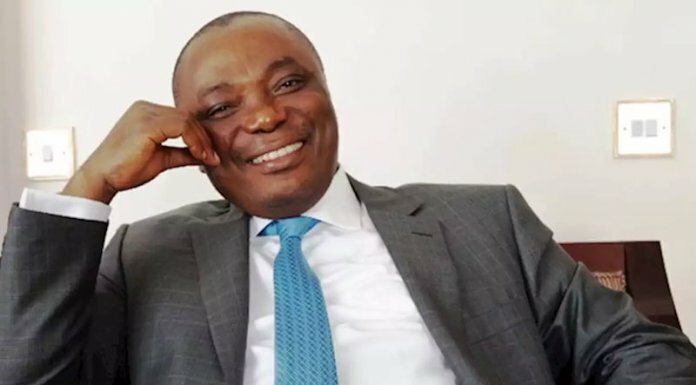 Daura was recently sacked by Acting President Yemi Osinbajo when he directed operatives of DSS to invade the National Assembly, an action which caused serious tension in the country. 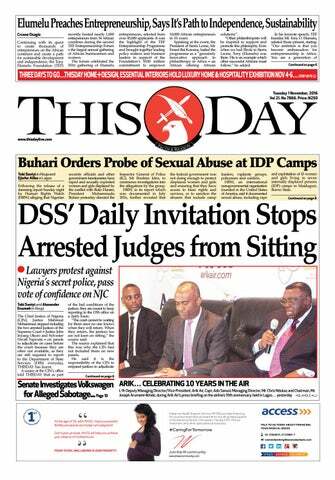 But close associate to the sacked DSS boss who spoke to PRNigeria on conditions of anonymity said Daura insisted that he took all actions in national interest through a collective responsibility, including involvement of principal officers of sister agencies even though he promised not to disclose on whose authority he relied on to lay the siege to the National Assembly. The source further disclosed that Daura felt demoralised after being tagged as a mole of the opposition elements for laying a siege to the National Assembly. 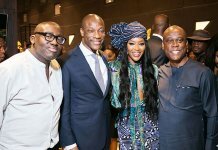 The source said: “Daura has been completely demoralised by the wide spread insinuations of working for the opposition when he took daring moves to protect the presidency and the ruling party against the antics of the powerful opposition elements. 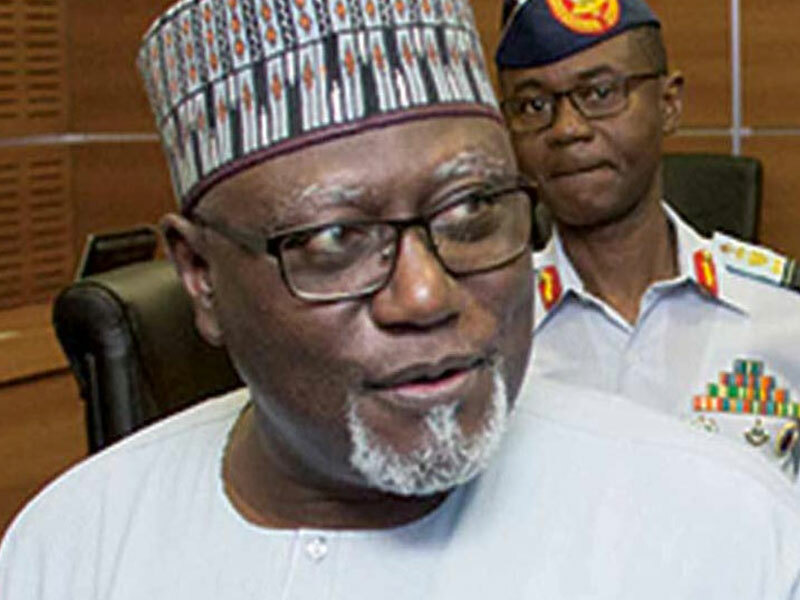 However, the new development from the sacked Daura-born security chief has contradicted the report submitted by the Inspector General of Police (IG), Idris Ibrahim, that Lawal Daura, has confessed that he deployed hooded operatives of the Secret Service to the National Assembly complex based on intelligence report that unauthorised persons were planning to smuggle dangerous weapons and incriminating items into the federal legislative complex. 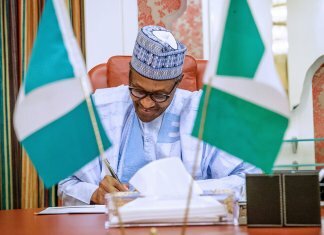 In the report, the IG argued that Daura carried out the siege on the National Assembly, without the approval of the Acting President. “The former Director-General, Department of State Security Services, DSS, Lawal Daura, acted unilaterally, without informing the Presidency. He did not share or intimate other Security Agencies on the unlawful operations,” Idris said in the report. 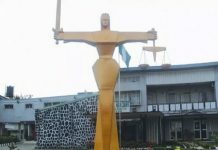 Meanwhile, the Peoples Democratic Party (PDP) has described the revelation as a vindication of its stand on the matter. 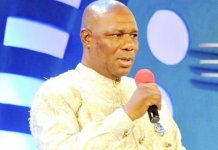 The National Publicity Secretary of the party, Kola Ologbondiyan, told THISDAY that Nigerians have now realised the need to vote out the All Progressives Congress (APC)-led government in 2019.